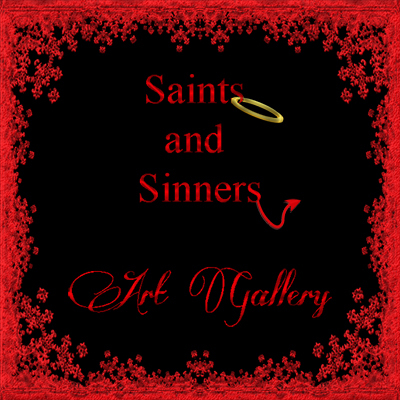 A new art exhibition is making its debut in Second life. The event will be held on the Adult sim of Juno’s Rest. Come and witness the amazing and awe inspiring works from 4 talented artists whose original art will be available for purchase onsite. This exclusive collection of fine art has never been presented under one roof. So, what are you waiting for? Come and admire these pieces and enjoy fabulous music from DJK whose artwork is one of the exhibitions will also be on display. Please contact: Vardasilver.Spearsong for more information and additional details regarding this event.